If you’re wondering, let me just quickly confirm that YES, we are still all about the grain, dairy and sugar free life. I’m reaffirming this fact more for me than for you, because I need to tell you about that one time I cheated. But so good. But so freaking bad. But before we get there, if you’re new to my skin struggles, you should probably read this. 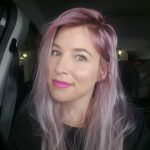 In that post, I summarised EVERYTHING that I have tried in the past, how Skin Renewal was my future and how they have been helping me get my skin to where it should be (without the crazy harmful drugs) ever since. I think we can all agree that it’s working!! (To be clear, I occasionally have a glass of wine now (with no swelling), we eat rice and rice cakes like our lives depended on it and I only eat dark chocolate. Because I’m still human and stuff). Anyway, let’s go back to that cheating thing shall we. A couple weekends ago we’d just gotten our VISA applications in and we were feeling festive. So festive that we thought we’d indulge with the kids on Fat Friday. I mean Movie Friday. It’s a bit of a tradition in our home actually. We order some sort of takeaway, choose a kid friendly movie and enjoy it together after a long week. Usually we’re quite strict and although the kids are eating pizzas, we’re eating like, bunless burgers or something. Nope! We’re going to Italy (hopefully) so we got those pizzas. I only ate half of mine, but by the time Thursday rolled around and I rocked up to my Skin Renewal appointment, I was ashamed. I felt like I’d let us all down because my skin was so red and inflamed. I admitted my guilt and then just commiserated with Lisa who helps me control my face. It just really hit me that this is not a once off thing. It really does seem like this may have to be my life from now on. And that my friends is why I love this whole approach at Skin Renewal. They don’t expect you to be a robot and stick to the rules all the time (although we all know that’s better for us). Because the treatment that we’re doing to help my skin is not only about what I eat. We’re also helping it along with three different treatments once a week. (A different treatment each week). What is a PDT? Basically you lie under a very strong red light. There are lots of medical reasons for this but I’m going to explain it with my limited knowledge OK?! 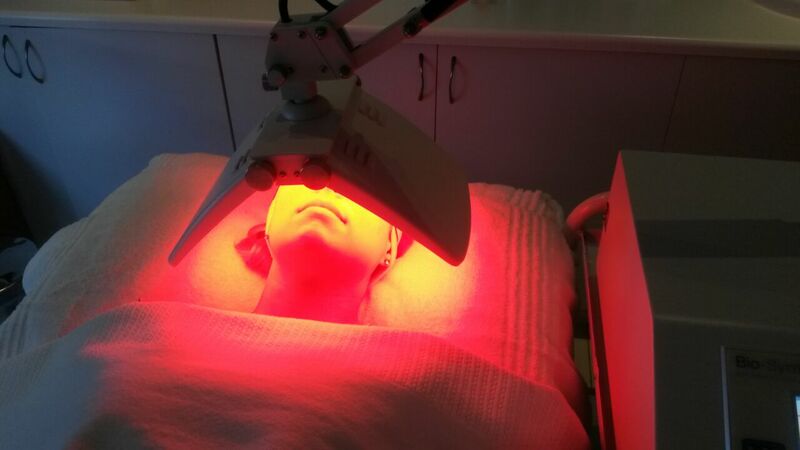 Basically the red light helps your skin to repair itself – or encourages it to repair anyway. It’s not like you’re suddenly going to Hulk-it-out on the table, it’s not instant. But after the treatment (40 minutes-ish under the lights followed by creams massaged into the face), my skin feels amazing! It’s counteracts my flare ups beautifully! There are also other colours of light that do different things – the blue kills germs and the yellow, um, well you have to ask Skin Renewal about that one. 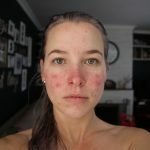 This is also the treatment that I have had the most over the last four months, as my skin was in such a state of brokenness when I first arrived on the Skin Renewal doorstep. It’s helped a lot with the texture of my skin too – it feels smoother and just more “together” after a treatment. I often wonder how Lisa doesn’t laugh at me when she’s doing this on my face. I must look like a proper weirdo. Why? Well after a thin layer of cream has been applied this round thingy moves around your face slowly imparting little shocks all over it. It’s weird. It feels like little elastic bands hitting your already sensitive face. Which as you can imagine, means that I pull my face in the weirdest of ways while the procedure is being done. Although Transdermal Mesotherapy is an anti-ageing procedure it is also used for rejuvenation, pigmentation and scarring. It’s probably my least favourite procedure but that’s only because it’s the most uncomfortable. Why are these my favourite? Well, these specifically target the redness – which, if I do say so myself, is my main problem. The flipping redness. Now, I know this is going to sound terrible, but I can’t remember which one is which between the Limelight and Photo Genesis. One of them is like a red laser that is run over your skin until it get to a certain temperature and the other is a block-like light that systematically attacks sections of your face. The one gets hot and the other is similar to the Meso in the sense that it’s temporarily painful but I can literally see the difference in the redness after 3 days or so. It’s like it melts. You are NOT allowed in the sun before or after this treatment though. 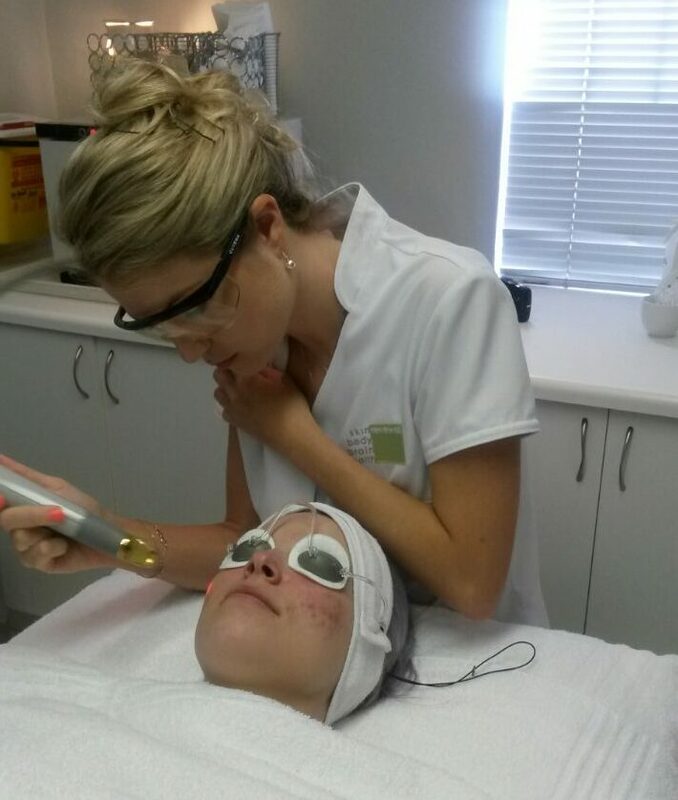 So you need to be looking after your skin in our harsh South African climate. The only other thing that we have changed is my pillow case. Why? Well I have been struggling with my left side for ages and we finally realised that it’s because it’s the only side that I can fall asleep on. We chatted about it and apparently a silk pillow case combats this issue so I got one from The Silk Lady (quite affordable as they go but I only ordered one which means that our bed looks a little weird now). Anyway, I’ve been using it for about 2 weeks now and I can say, without a shadow of a doubt, that it’s true. My left side is now SO much better than it was! So despite the fact that this may well be my forever life, I am optimistic. Who even needs pizza when you can have a clear face and a new wardrobe (because also, no pizza means no bloating and the scale and I are BFFs now. It’s a real win win situation.). Also, I have had a few queries on this. So if you want to know what make up I am using (it’s the best), then this last post will hook you up. I can definitely see the improvements! And by the way, Italy has just as much incredible fresh produce that you can enjoy. The salads in Rome blew my mind, and the fresh seafood on the Amalfi coast is delicious! Oh, and let’s not forget the steaks in Florence! There is plenty to enjoy! You’re right, there is more to Italy that pizza, pasta and gelato. I will probably curb myself to only indulging once or twice a day depending on where we are – but totally looking forward to the Florence steaks!! wow an amazing improvement. 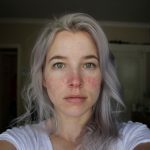 esp if you see some posts from before roaccutane… so brave. well done! You’re so right! 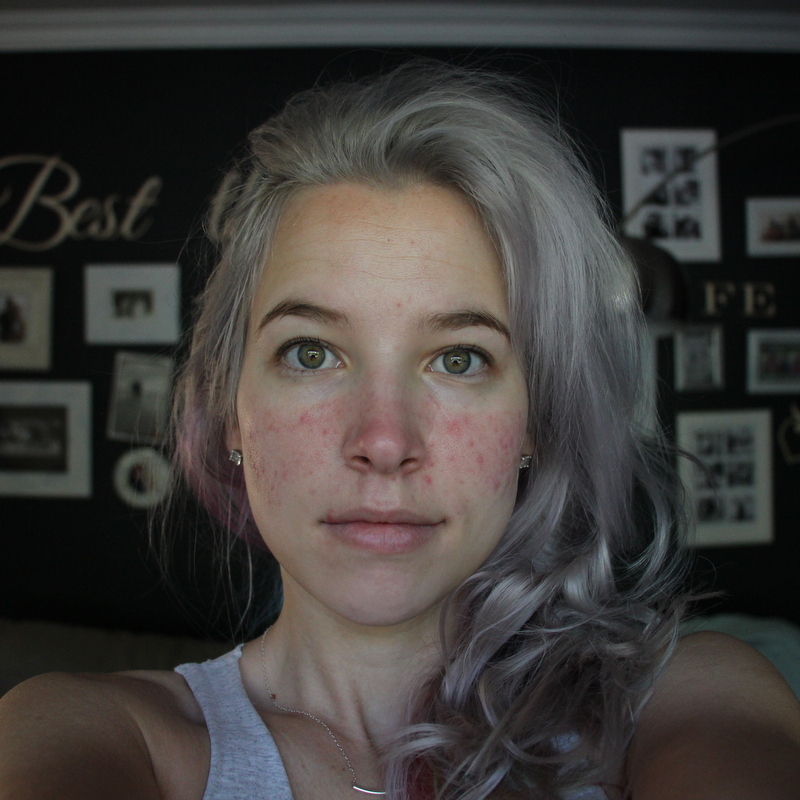 If we take the pre-Roaccutane pictures into account I almost don’t even recognise myself! It’s amazing to wake up in the morning feeling great instead of gross!! Hey glad that this process is helping from the inside out. With the dietary restrictions how has it affected your weight? It’s dramatically affected my weight! I dropped about 6 or 7kg and I’m not the thinnest I’ve been since, like high school. I’m never bloated and I just feel like a million bucks. So it’s worth it for more than just the skin! There is a marked difference for sure! Well done and enjoy all the food Italy has to offer – they don’t just do great pizza and pasta but amazing fresh veg and salads. This is just so amazing. What a total lifestyle overhaul but totally worth it. 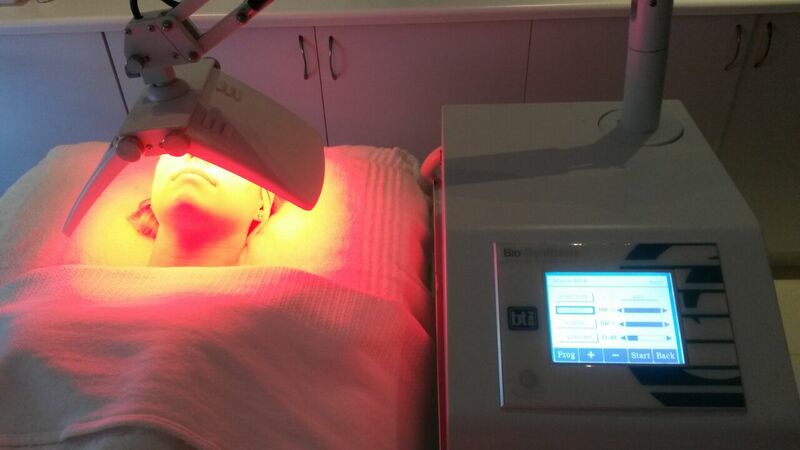 Do you know of the treatments for the redness in your skin would also work for rosacea? I struggle with that and it’s just getting worse as I get older. I’m lucky not to have acne or much in the way of breakouts at all, but the redness and “puffiness” and constant hot feeling is not cool. Hey Gae! 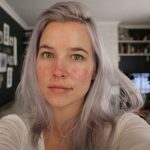 Yes it would definitely work for rosacea – that is part of my problem I have the acne rosacea and the treatments are the only thing helping them!